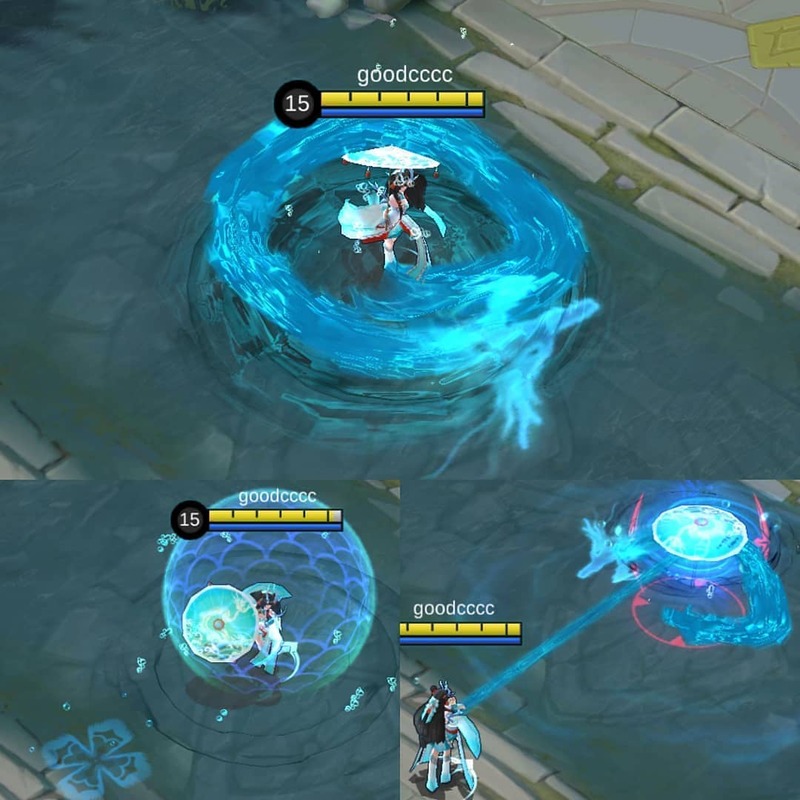 Kagura Epic skin new skill effect. Satisfied or not? - General Discussion - Mobile Legends: Bang Bang - Powered by Discuz! Mobile Legends: Bang Bang»Forum › Here I come › General Discussion › Kagura Epic skin new skill effect. Satisfied or not? [Mood] Kagura Epic skin new skill effect. Satisfied or not? I see her skill effect even better now than before. Old skill just like nothing to me. Designer add dragon animation on her ulti skill. Glad that you like the animation effect. I think most of us will agree that we are totally satisfied. Worthy time limited epic tag. It's a little too late, but I liked this one better than the old water squirt.